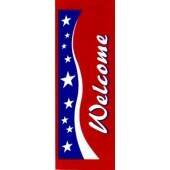 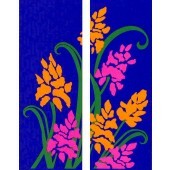 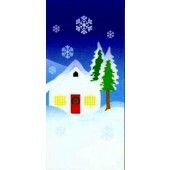 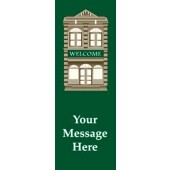 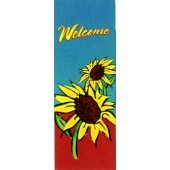 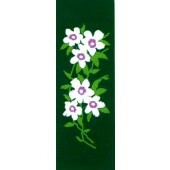 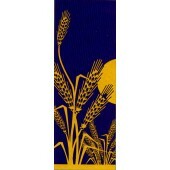 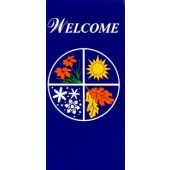 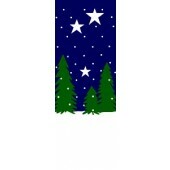 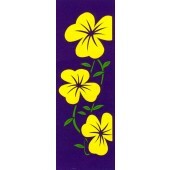 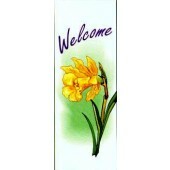 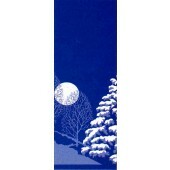 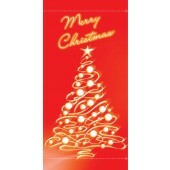 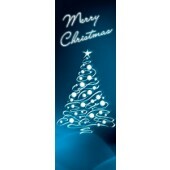 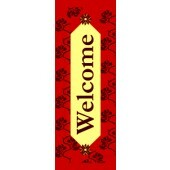 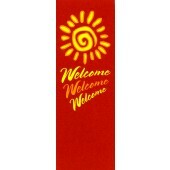 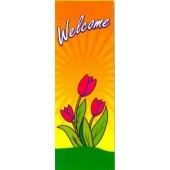 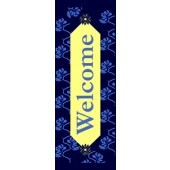 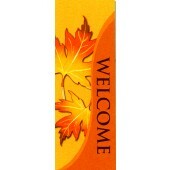 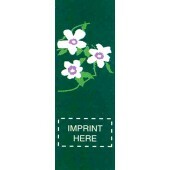 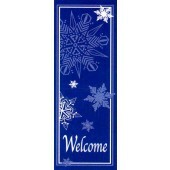 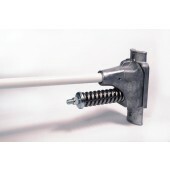 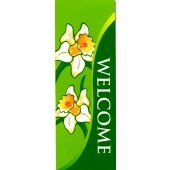 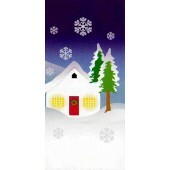 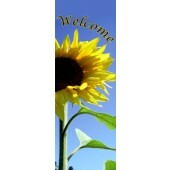 Manneco is proud to bring to our customers the finest available decorative pole banners. 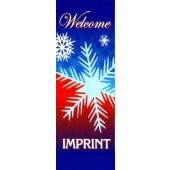 The standard screen printed designs on marine acrylic are hard to beat. 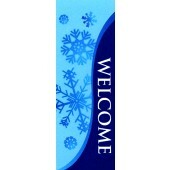 Our new digitally printed designs on heavy duty vinyl provides nearly unlimited design possiblities! 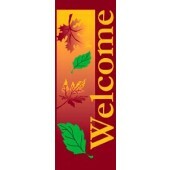 All are backed by Manneco's exclusive 5-season warranty against fade, rot and mildew. 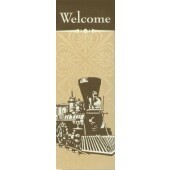 Manneco can create a custom banner design for special events and celebrations. 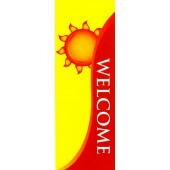 Each and every Manneco banner is 100% Made in Amerca!